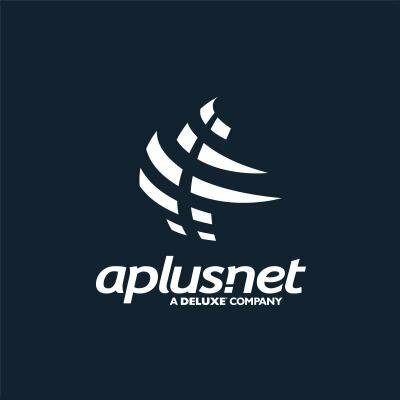 Want to see all the technologies used by aplus.net? From 1992 until now the Aplus.net team has been helping small business like yours make a big influence online. Our mission is to provide a versatile and dependable one-stop online hosting and marketing shop for the small business entrepreneur, and eliminate the need for you to deal with a host of different online vendors. For a quick look at additional technographic info on aplus.net or any domain on the web, download our Chrome Extension. Check out our help article to see how Datanyze Insider can help you.